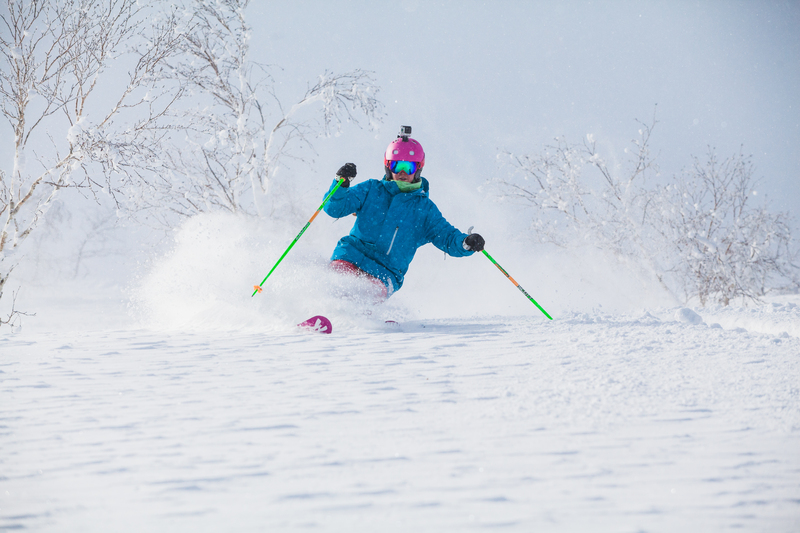 Get ready snow-lovers, excitement is building with fresh snow hitting Niseko-Hirafu over the past two weeks with 18cm of snowfall last Thursday and more on the way! Thinking Niseko? Why not avoid the Christmas/New year crowds and travel in Feb or March instead? Snowscene has a large selection of Niseko accommodation, with more than 50 properties to choose from. Our selection includes Apartments and Houses, Lodges, Pensiones and Hotels. We provide a wide choice to suit all budgets, style and location preference, to match individual client needs. Open today – travel to 12 noon and the ski store until 4pm.